March Proud. March Strong. Go Patriots!! We are one of the largest band programs in the Upper Midwest, including a 240+ member marching band. Our 2017 field show took us to the Underground. In 2018 we went into THE WILD. 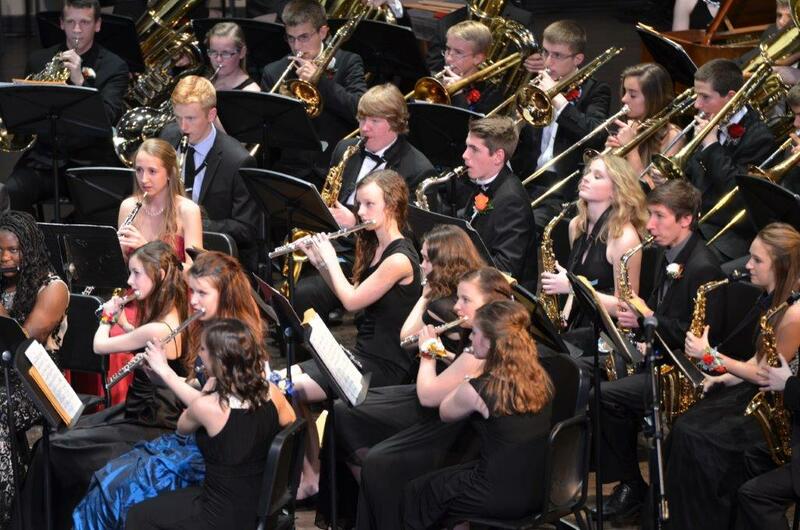 Symphonic, Concert and Jazz Bands. Join us tonight, Tuesday April 16th, for a special evening of music when our concert bands take the stage at the Washington Pavilion. Tickets are available at their box office. Contact them at 605-367-6000 or purchase in person prior to the performance! Tonight's the Night! We announce our 2019 Show! Any guesses? We would like to thank all the people and companies that are friends of the Sioux Falls Lincoln High School band through monetary gifts, resources and other contributions. Congratulations Lincoln Marching Patriots for giving us a breathtaking show & memorable season!